Highways is always a source of public concern and generates the majority of comments to the Parish Council and one we take very seriously. The majority of the issues are the responsibility of West Sussex Highways whom we work very closely with, but we do own and influence certain projects which we prioritise. 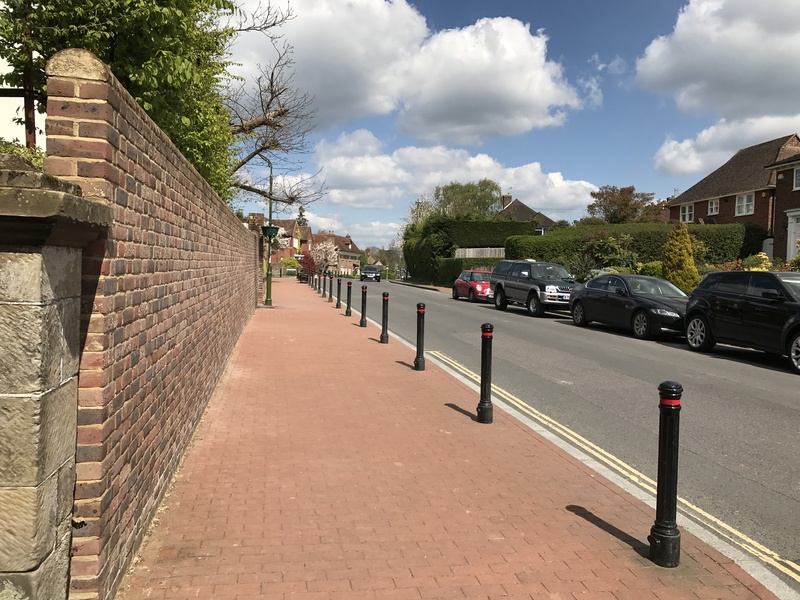 The pavement work in the High Street outside of Cuckfield House is now complete, the installation of the bollards has relieved the major problem we had with cars parking along it and causing damage to the pavement and making it dangerous for pedestrians. We have also installed a couple of planters which will be planted out for the summer. The overall effect of the work has been to provide a safe area for pedestrians and an improved look for the High Street. The work to improve the layout of the Whitemans Green roundabout is now complete. 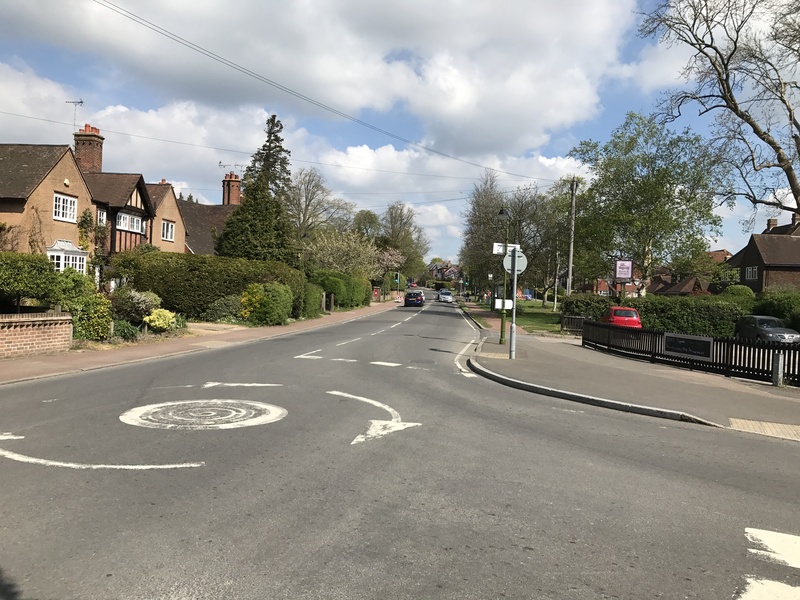 The purpose of the realignment was to reduce the speed of traffic approaching the roundabout and to improve the safety of the crossing points for pedestrians. This involved enlarging the size of the central refuges as the original ones were not large enough to accommodate a pedestrian with a pushchair. The width of the carriageway has been reduced to funnel traffic into a single lane to encourage a reduction in traffic speed. A final safety audit is still to be carried out. Another addition for this year is the provision of a motor cycle bay in the Broad Street car park. A scheme for London Lane improvements was presented at last year’s Annual Parish Meeting. As this was not supported by the community, we are working with West Sussex Highways to provide a new scheme and would value suggestions from residents. We have purchased a portable Speed Indicator Device (SID) which records the number of vehicles, type and speed. The unit will be used on all the roads in and out of the village and will be moved around on a regular basis. We will use the data to plan future traffic improvement schemes. In particular, we want to determine if a 20mph speed limit throughout the village would be appropriate; again we would ask residents to give us their views on this proposal. The street lighting is now complete and we have managed to maintain the heritage style columns and brackets within the conservation area. This included heritage style lamps in the High Street to replace the original style lamps which were modern in design and not in keeping. This was funded as part of the Highways S106 monies from developments throughout the village. We now have a street lighting scheme which will last a generation and is consistent in style and design to reflect the character of the village.